Hahn Loeser & Parks has an active and growing gaming law practice. The Chair of our gaming practice, Stanley R. Gorom III, holds personal gaming licenses in six separate states throughout the country (Nevada, Colorado, Virginia, Pennsylvania, West Virginia and Louisiana). The Chair of our group has served on the Board of Directors of MTR Gaming Group, Inc., a publicly-traded gaming company with casino and pari-mutuel wagering facilities in the states of West Virginia, Pennsylvania and Ohio. The Group has developed strong and extensive relationships with the regulators in each of the above-noted jurisdictions. 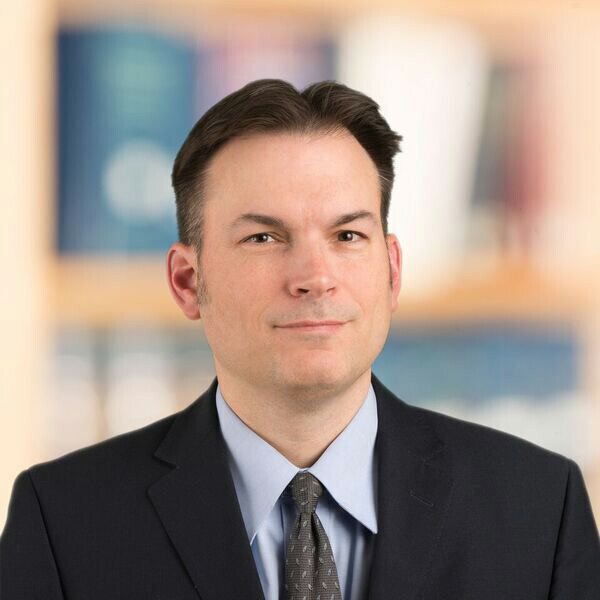 Hahn Loeser has considerable experience in the initial application of gaming sites for licenses, as well as ensuring that renewals are properly and timely filed once operations have commenced and that proper disclosures are made to regulators to ensure compliance with applicable rules and regulations. The Group has been the primary contact for our clients during a number of periodic compliance reviews by those regulators. In addition, the team has aided clients in their ongoing efforts once operations were underway to run the most efficient operations possible, including negotiating industry specific supply agreements, preventing issues of employee theft and ensuring patron safety. Hahn Loeser has served as onsite, in-house counsel at a publicly-traded gaming company, while the company looked for a permanent general counsel.